- Covers all aspects of WLL from design to implementation. - Explains the theoretical aspects of WLL including areas such as propagation, modulation, coding, channel modelling and also traffic engineering issues. - Presents the applications areas of WLL including interference, prototype designs of various access protocols, a mobility manager, a remote management systems and the provision of multimedia services. 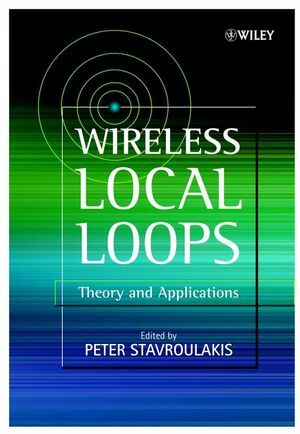 Peter Stavroulakis is the editor of Wireless Local Loops: Theory and Applications, published by Wiley.